A tax lecturer opened a recent update with “I love tax, I make my money out of it being complicated, but even I can’t bear it now. It’s gone too far”. I couldn’t agree more. 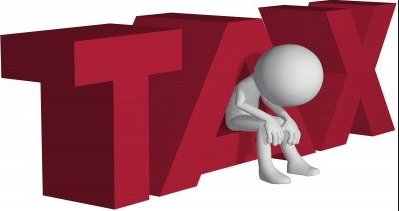 Halfway through updating our tax tables this year, I thought, “I don’t want to do this any more – it feels so pointless”! We love helping clients but helping them through landmines that seem to be purposefully laid to make life a nightmare (especially for the little people) is no fun at all. When will the government start to simplify the system – or at least stop making it worse? The apprenticeship levy is a case in point. Why not call it what it is – a tax! Why not just increase NIC or some other tax that already exists. The new dividend tax is so complicated it seems it is technically impossible for software to handle it reliably so we will need to implement expensive extra manual checks. Of course the cost must be passed on to clients. I could go on. Instead I’ll stop moaning and copy this to my MP.